← Enjoy your Turkey Dinner. Merry Xmas. Posted on December 24, 2014, in Christian Paganism and tagged Merry Christmas Ralphie!. Bookmark the permalink. 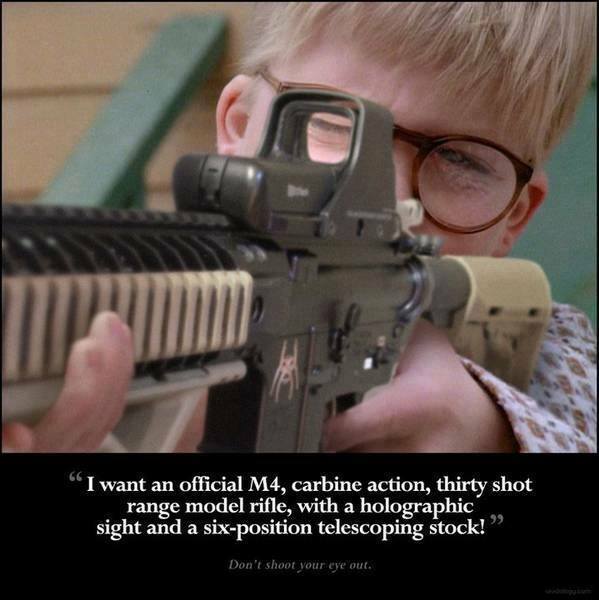 Comments Off on Merry Christmas Ralphie!.